Green banks are fully or partially funded state financial institutions that support affordable financing for clean energy or environmentally beneficial projects. While the structure of green banks differs from one state to another, there is generally a focus on partnering with private institutions on project finance and long-term market development. Green banks hold significant potential to expand access to affordable financing for low-income communities and the projects that serve them by providing credit enhancement mechanisms, such as loan guarantees or loan-loss reserves. These credit enhancement mechanisms reduce the risk associated with financing a project that serves customers with lower credit scores or debt-to-income ratios by having the green bank either guarantee the loan itself or provide a fund that financiers can apply to for repayment of defaulted loans. Green banks can also support low-income solar participation by providing low-interest loans to project developers. This low-cost financing makes the project more financially appealing by reducing total cost of development. The developer may then be able to afford to complete their financing with the more costly financing associated with higher credit risk customers, or take on more risk themselves. 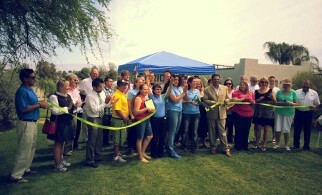 The Connecticut Green Bank – the nation’s first green bank – serves as an ideal model. The Connecticut Green Bank has developed a suite of offerings to expand access to clean energy for low- and moderate-income families and also for households with low credit scores. 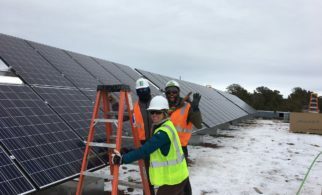 For example, the CT Green Bank has partnered with solar provider PosiGen to facilitate a low-to-moderate income targeted solar lease and energy efficiency package via a direct investment in PosiGen’s Connecticut solar lease fund. This offering targets an average of $500 per year savings for participating customers, and has reached over 1,300 participants (two-thirds of whom are low-to-moderate income). 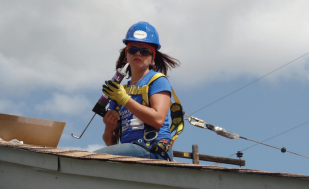 The Connecticut Green Bank also partners with Community Development Financial Institutions (CDFIs) and local credit unions to offer a Smart-E Loan to customers with a credit score of at least 580, providing low-cost financing for a variety of energy upgrades, including solar. 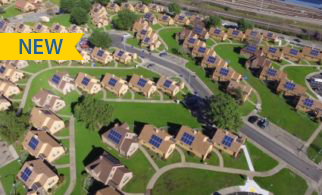 The CT Green Bank also administers a Residential Solar Investment Program, which offers performance-based incentives at above-market rates for qualifying low-to-moderate residential solar projects. In addition to its single-family offerings, the CT Green Bank provides pre-development resources and project financing support for owners of multifamily buildings as well as an an innovative Commercial Solar PPA that utilizes a PACE mechanism to support solar for nonprofits (e.g., churches, community centers, and housing authorities) and non-rated commercial entities. These structures allow participation in the clean energy economy by organizations that would otherwise have difficulty entering into such arrangements. 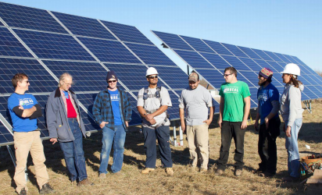 As a result of the Connecticut Green Bank’s actions to make solar more accessible, the state has vastly increased clean energy investment in its low-to moderate income communities. The Coalition for Green Capital is a nonprofit organization that partners with governments and other stakeholders to develop public or quasi-public financing solutions to drive clean energy investment. The Coalition for Green Capital (CGP) has worked with over 15 states and with multiple national governments to help them understand and implement green banks and other financing solutions. 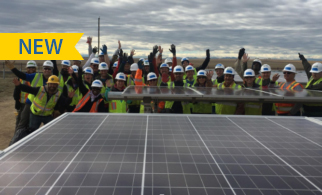 Green banks that CGP has helped design have spurred nearly $1.5 billion of clean energy investment. CGP has also partnered with non-governmental entities to facilitate clean energy financing. 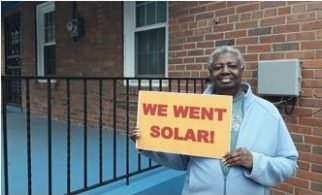 For example, CGP has partnered with Lynn Heller to form the Climate Action Fund, a nonprofit organization that will utilize social impact capital to create a guarantee fund for community solar projects benefiting low-income residents in Maryland.